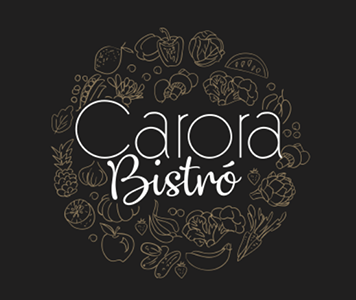 Online ordering menu for Carora Bistro. Carora Bistro serves a variety of Venezuelan cuisine including Sandwich De Pernil, Ground Beef Empanadas, and Chupe. Don't forget to try one of our desserts including the Marquesa and Arroz con Leche. Find us west of I-35 near 87th Street and Quivira Road. We're near Hidden Woods Park. Order online for carryout or delivery!